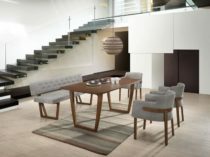 “The Sila” Dining Collection – JUST IN! 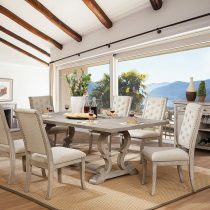 “The White Knight” Luxury Dining Collection – JUST IN! “The Black Knight” Luxury Dining Collection – JUST IN! 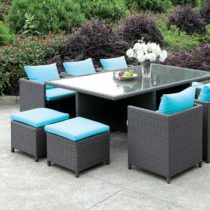 “The Prudence” Elegance 7 PC Dining Collection – LOW INVENTORY! 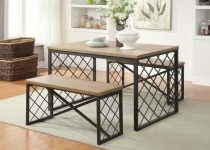 “The Trestles” Dining Collection – JUST IN!